We've entered this "cutest farm animal" photo competition to win a new Outpost buildings shelter. 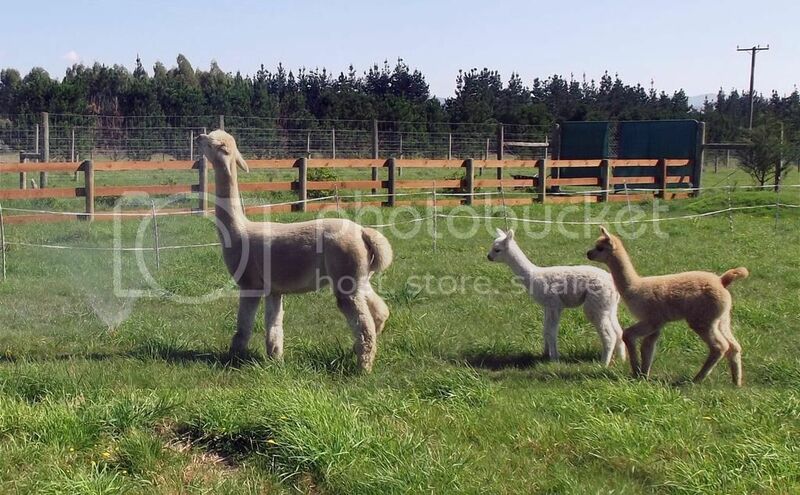 Heres the link - you need a facebook account to vote - ours is the Alpaca Sprinkler Fun. Feel free to poke fun or ask questions about the Alpacas.